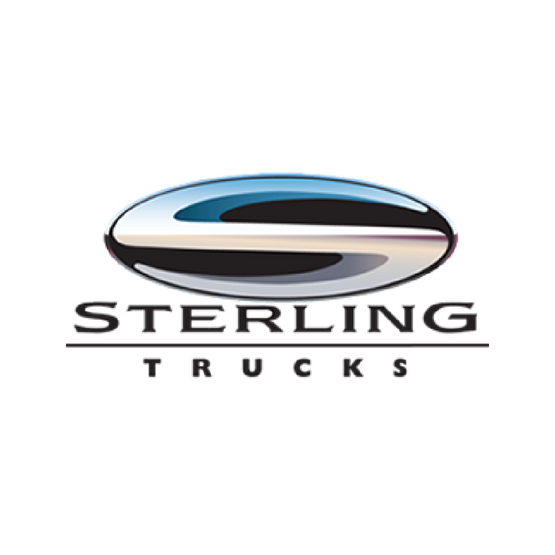 Factory printed shop manual for the Sterling LT & AT series trucks. This manual set is the choice of the pros! 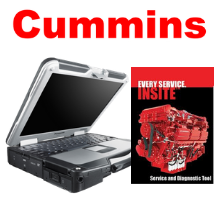 Having this factory service manual on hand provides the best information needed service, diagnose & repair your Sterling trucks. This is the same manual used by factory & dealer mechanics. None better! 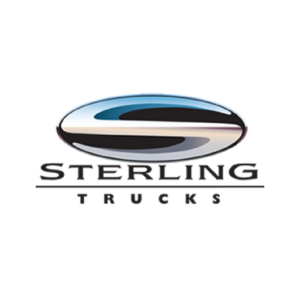 Sterling name & logo are the property of Daimler Trucks North America LLC. 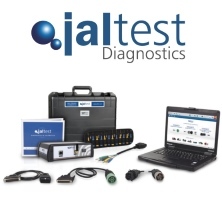 Manuals normally ship within 24 hours.